My Mom-Friday: FlapJacks' Favorites are Back...Want Some? 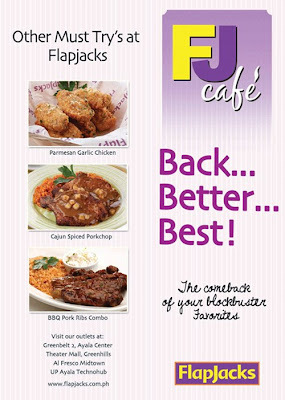 FlapJacks' Favorites are Back...Want Some? Flapjacks brings back their all-time favorites with “Back…Better…Best!” -- another good reason to indulge in these signature dishes again. Chicken Stuffed Parmigiana -- tender cheese-stuffed breaded chicken breast on a bed of linguine pasta and marinara sauce. 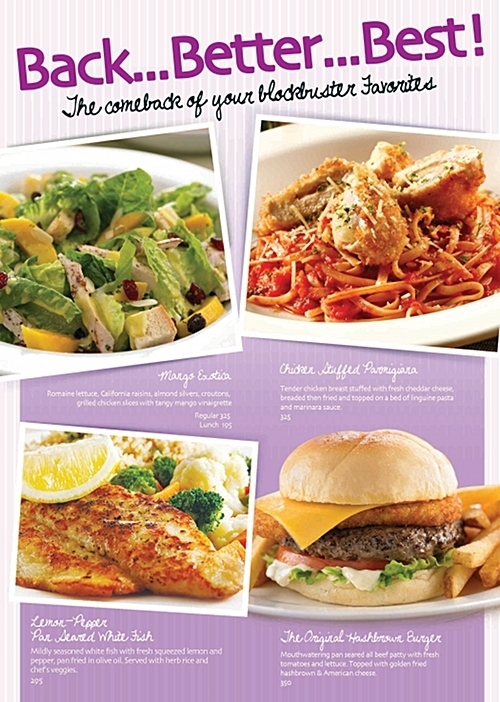 FlapJacks not only serve yummy fluffy pancakes, they also have delectable entrees, sandwiches and desserts. Begin the day or end a perfect meal with a pot of bottomless coffee! 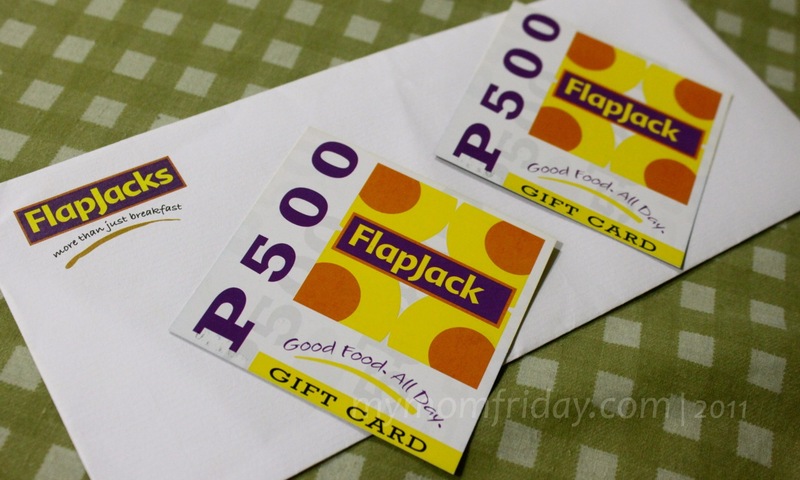 And with their cheery atmosphere and wholesome kid-friendly food, FlapJacks is one of our favorite family restaurants that delivers the “Good food-All day” promise. Please VOTE on the comment form below until Thursday noon. One vote per reader. Majority rules. 1 winner? 2 winners? You decide.